Spring is officially here, and while it may still feel a bit chilly, now is the time to start planting your garden. With just a bit of work, you’ll be able to enjoy a blossoming flower patch or even some homegrown vegetables. Read on to find useful gardening tools and pretty planters — your spring garden awaits! 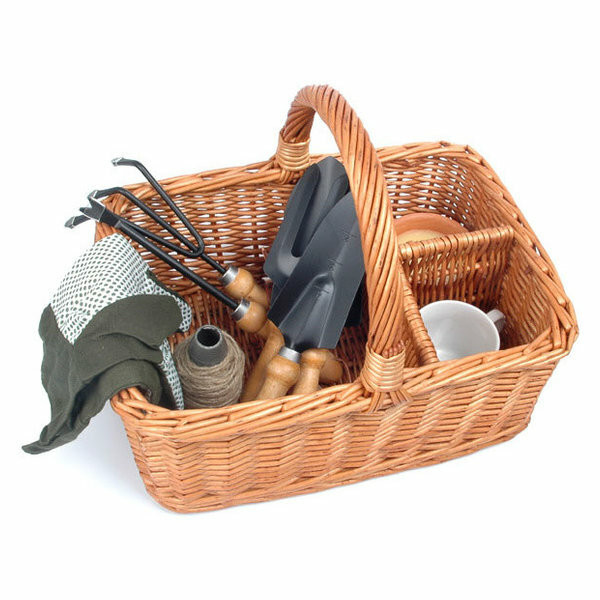 Tending to your garden has never been more stylish than with this wicker tool basket. 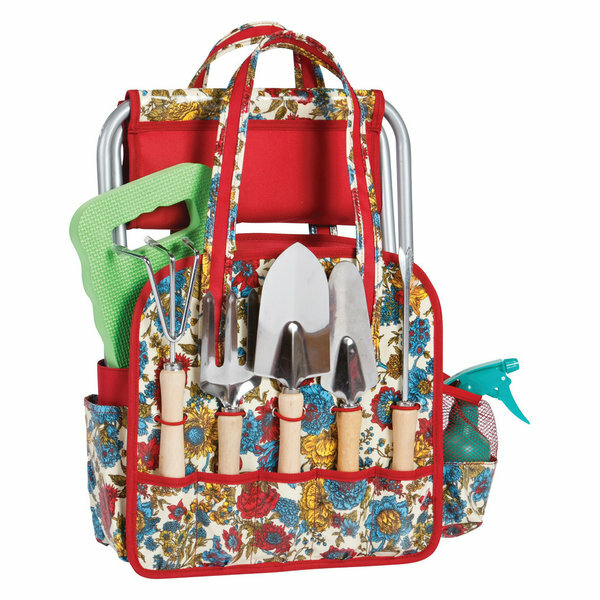 A trowel, spade, weeder, fork and pair of gloves all come with this caddy, so you’ll be ready to head outside and get to work! With this deluxe gardener’s tote, you’ll have everything you need to become quite the green thumb this spring. It comes with five metal tools, a mister, a kneeling pad and a folding stool. And everything fits within this cheerful floral tote bag. You won’t be afraid to get your hands in the dirt with these gardening gloves. 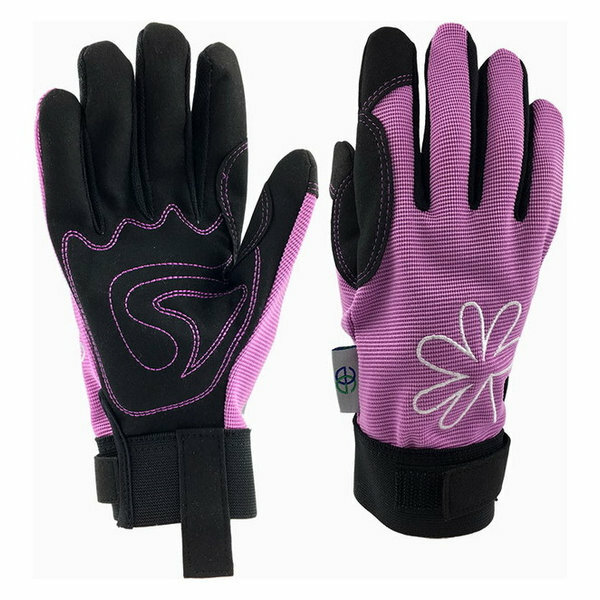 With spandex backs, padded palms and velcro wrist closures, they’ll keep your hands clean and protected. 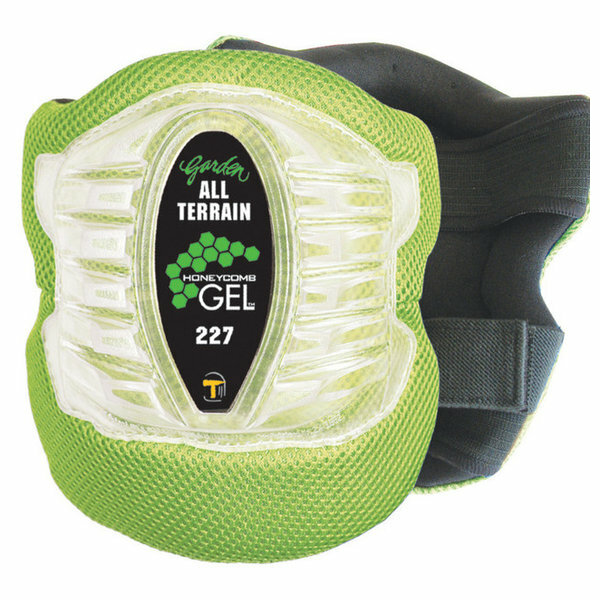 Ensure your knees stay in good shape this gardening season with these gel knee pads. With elastic straps and plenty of cushioning in front, they’ll keep your knees in top shape even after hours of kneeling in the flower beds. 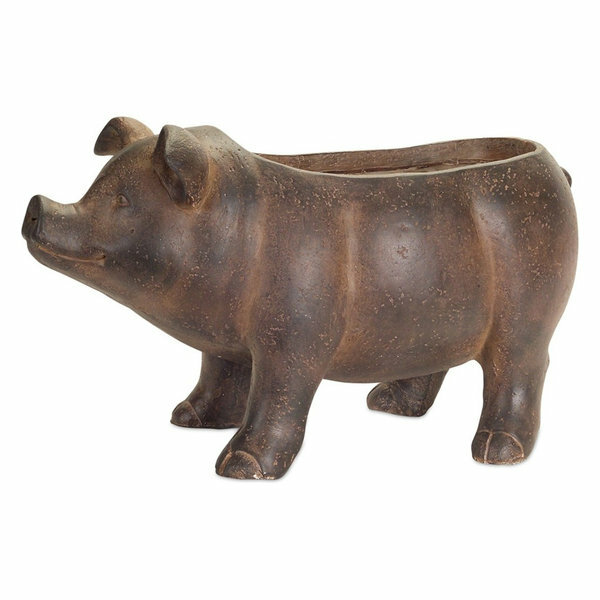 Add a touch of whimsy to your garden with this adorable pig planter. Made of polyresin, it’s a unique and playful vessel to plant flowers, ferns or even strawberries in. 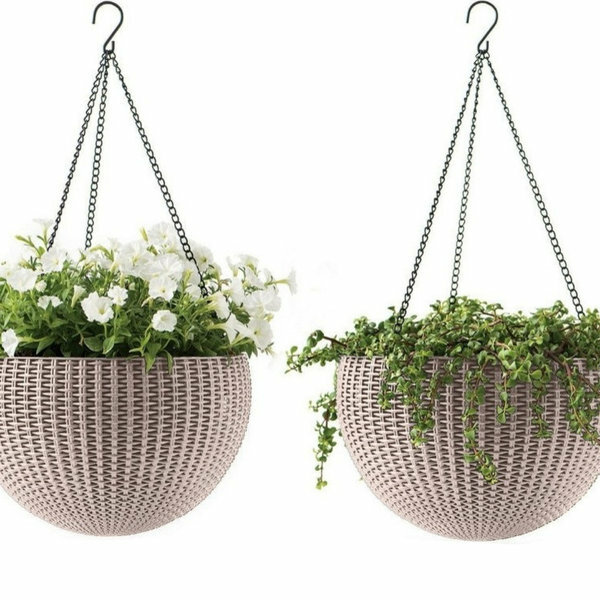 Decorate your porch or patio with this set of two hanging baskets — perfect for plants with long, droopy leaves. Made of polypropylene resin, these baskets are meant to withstand the elements for years to come, yet have a classic woven look. They also have drainage plugs to allow for indoor or outdoor use. Green up every part of your garden with this set of four living wall planters. Hang them up by hook on an outdoor wall or fence and allow your vertical garden to grow. 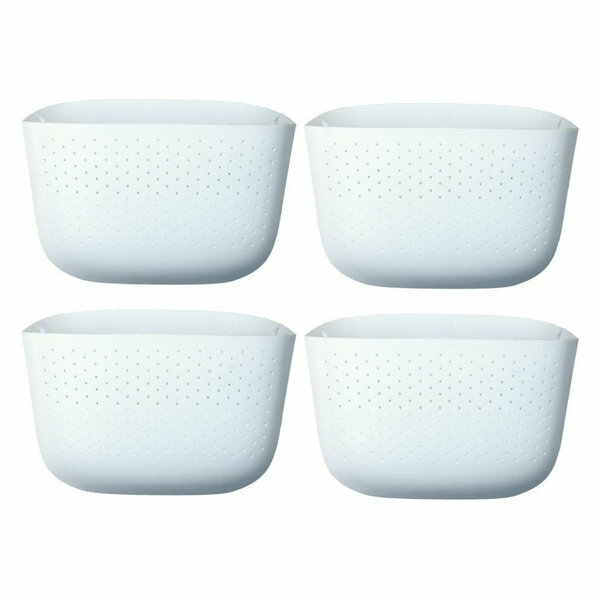 The four planters are made of recycled plastic and contain holes to help prevent overwatering. Gardening this spring will be so much more enjoyable if you have all of your tools organized and in place. And this set of two 16 inch long pegboard strips will help you do just that. 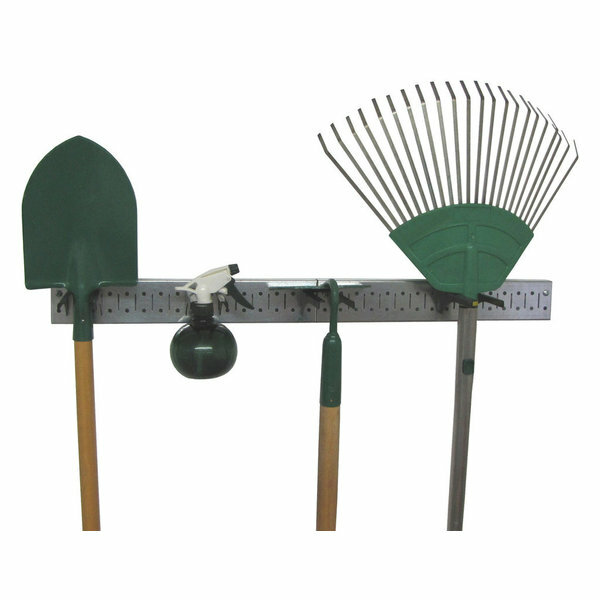 Simply mount them on a wall and hang up your shovel, rake, watering can and gardening gloves all together. Ever dream of having your very own vegetable garden in the backyard? 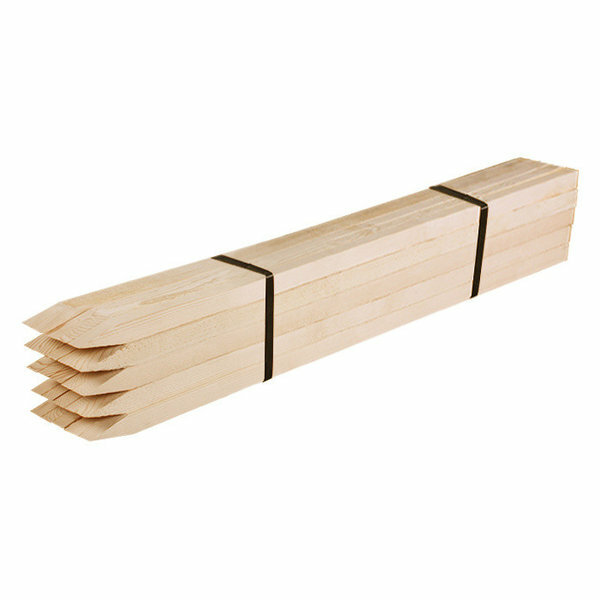 Make it a reality this spring with this set of 25 wooden garden stakes. Simply stick them in the ground and allow your tomato plants, grape vines or flowers to grow and curl around them. If you want to have a flourishing, bountiful garden, it pays off to create just the right growing environment. 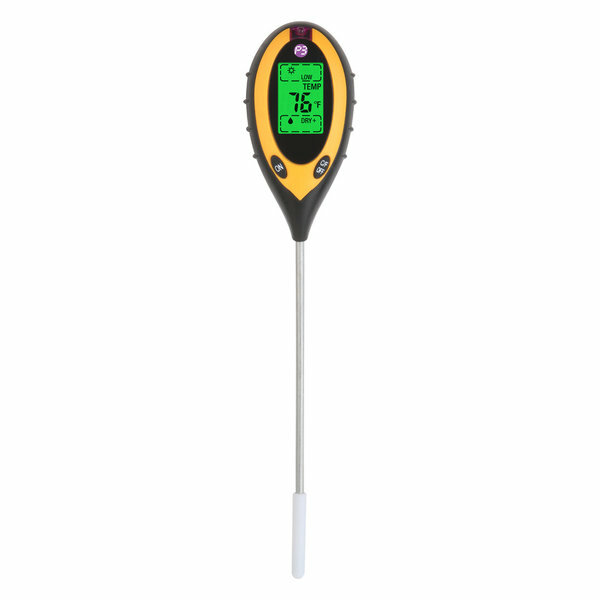 Make sure your plants are happy and healthy with this digital soil meter, which measures moisture, pH level, temperature and sunlight intensity.